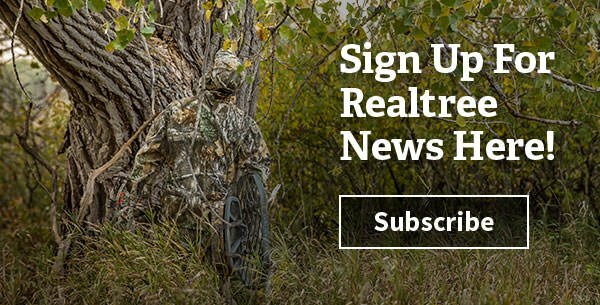 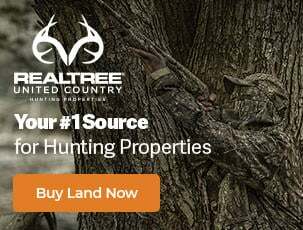 Bill Jordan hunting adventures continue weekly on Realtree Outdoors®, the top-rated, longest-running Realtree hunting show. 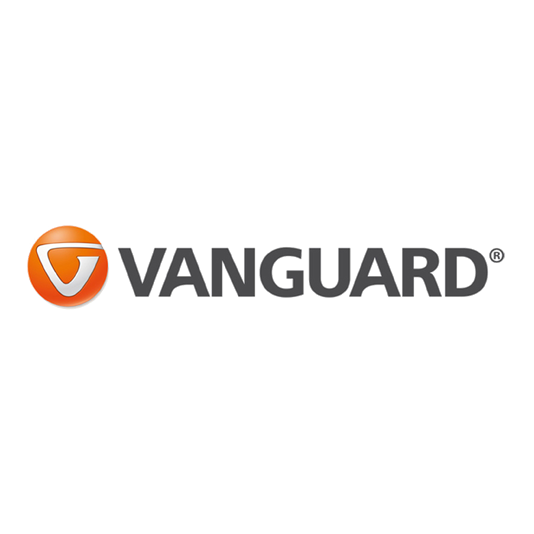 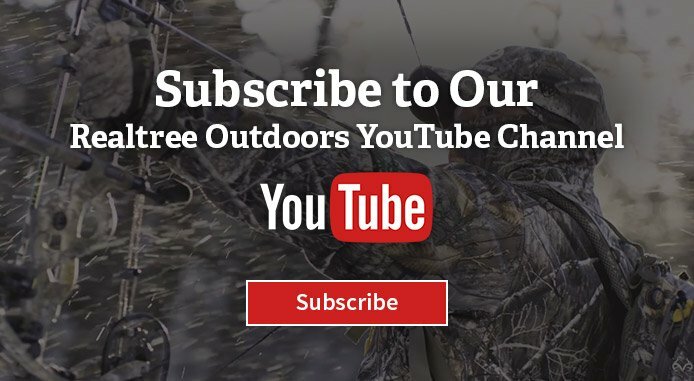 Hosts Bill Jordan, Tyler Jordan and David Blanton welcome you to join them and their guests as they pursue some of the best game in the world. 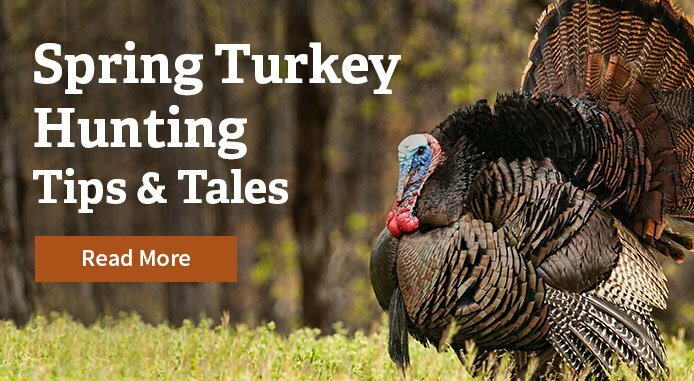 Hunts include waterfowl, turkey, deer, elk and more.